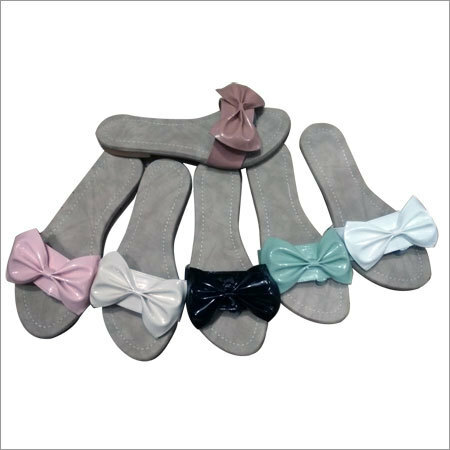 Our fancy collection of Girl Baby Sandals are designed with help of modern techniques to provide excellent fitting. 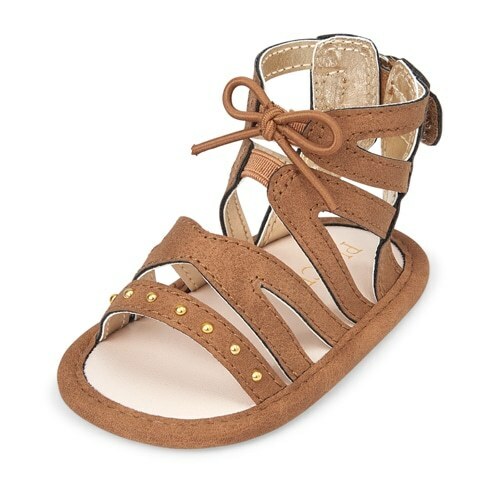 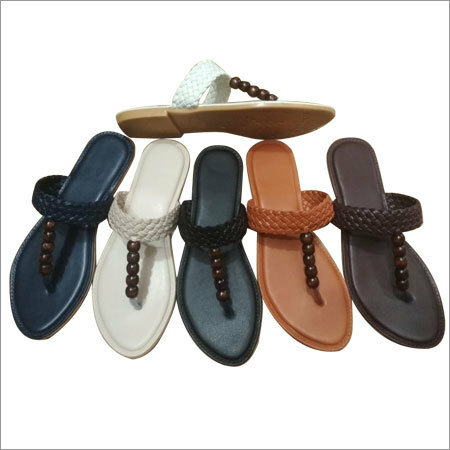 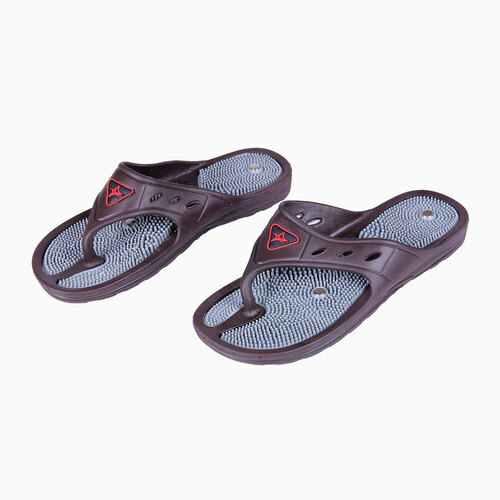 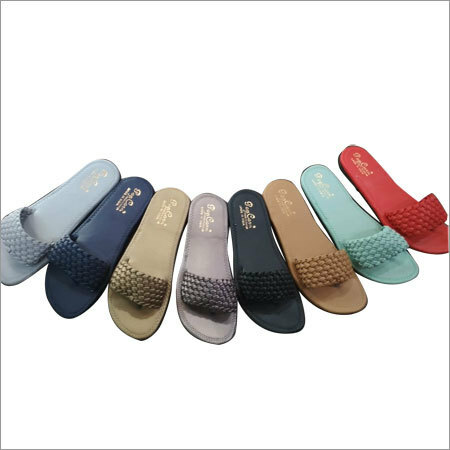 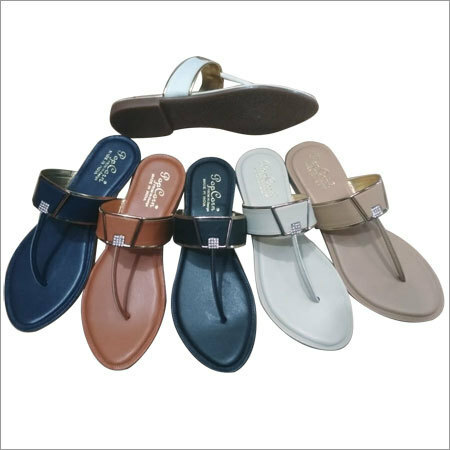 Offered sandals are made by using high quality leather and have durable sole that make them strong and durable. 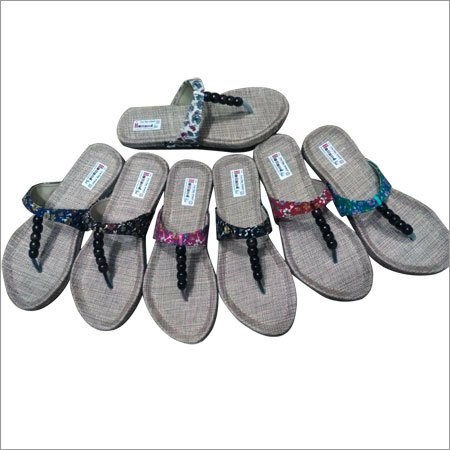 Designed with a long buckle pattern, they go well with you designer outfit. 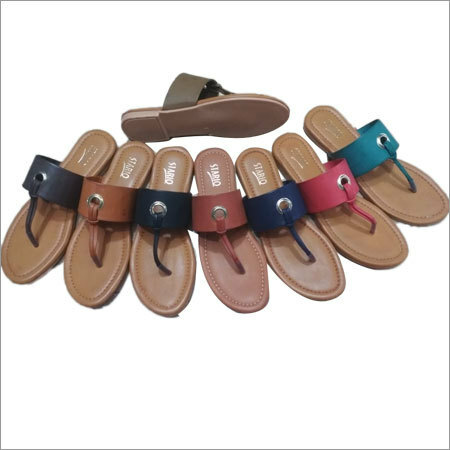 Available in different colors, designs and size, our Girl Baby Sandals meet perfectly with your choices.